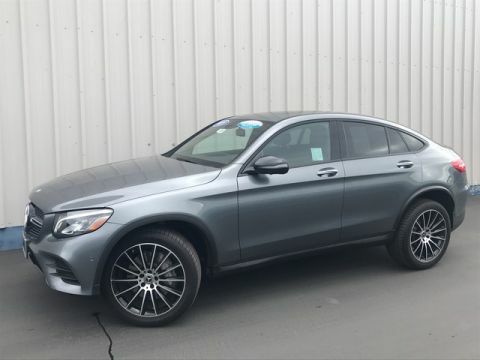 CARFAX 1-Owner, Mercedes-Benz Certified, GREAT MILES 16,606! 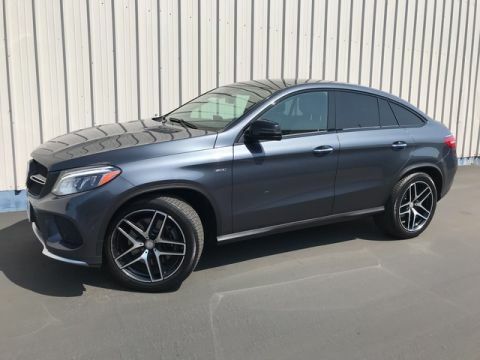 Navigation, Sunroof, Heated Leather Seats, Turbo Charged, Satellite Radio, Premium Sound System, Panoramic Roof, DRIVER ASSISTANCE PACKAGE, PREMIUM PACKAGE READ MORE!======KEY FEATURES INCLUDE: Navigation, Panoramic Roof, Turbocharged, Premium Sound System, Satellite Radio. Leather Seats, MP3 Player, Steering Wheel Controls, Child Safety Locks, Heated Mirrors. ======OPTION PACKAGES: PREMIUM PACKAGE Power Rear Window Sunblinds, Multicontour Seats w/Massage Feature, KEYLESS GO®, Ventilated Front Seats, HANDS-FREE ACCESS, PARKTRONIC w/Active Parking Assist, Front Variable Heated Seats, DRIVER ASSISTANCE PACKAGE Speed Limit Assist, Driver Assistance Package, PRESAFE® Brake w/Pedestrian Recognition, CMS Lane, DISTRONIC PLUS® PLUS w/Cross-Traffic Assist, CMS Rear, DISTRONIC PLUS® w/Steering Assist, PRESAFE® PLUS, Active Lane Keeping Assist, Active Blind Spot Assist, WHEELS: 19 TWIN 5-SPOKE Tires: 255/50R19 AS, SURROUND VIEW CAMERA PACKAGE Control Code Surround View Camera. 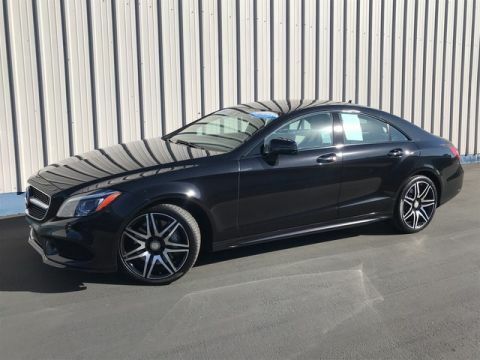 Mercedes-Benz S 550 with Black exterior and Black/Black Leather interior features a 8 Cylinder Engine with 449 HP at 5250 RPM*. 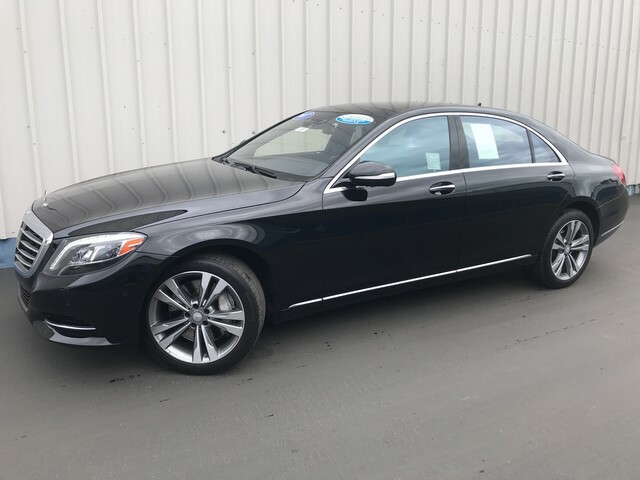 ======EXPERTS ARE SAYING: Edmunds.com explains Simply put, the 2017 Mercedes-Benz S-Class is one of the finest cars in the world. There's no need for qualifiers like for the money or within its class.. ======BUY WITH CONFIDENCE: CARFAX 1-Owner Balance of New Car Warranty plus 1 year/unlimited miles extended Limited Warranty, 24-Hour Roadside Assistance, Carfax Vehicle History Report, NO Deductible, Rigorous Inspection by Factory Certified Technicians, Exchange Privilege for 7 days or 500 miles, whichever comes first, Trip-Interruption Services Pricing analysis performed on 3/27/2019. Horsepower calculations based on trim engine configuration. Please confirm the accuracy of the included equipment by calling us prior to purchase.